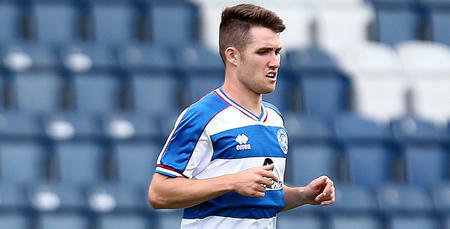 QPR have completed a deal to bring Northern Ireland Under-21 international Paul Smyth to Loftus Road. 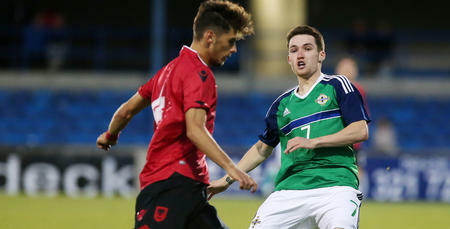 The 19-year-old striker, who is likely to feature at Elite Development Squad level initially, joins on a two-year contract - subject to international clearance - after Rangers agreed an undisclosed fee with Linfield for his services. Smyth passed a medical and put pen to paper on Bank Holiday Monday ahead of the formalities of the deal being completed today. He has now returned to Northern Ireland to link up with his Under-21 colleagues for their upcoming games against Albania and Slovakia over the international break. 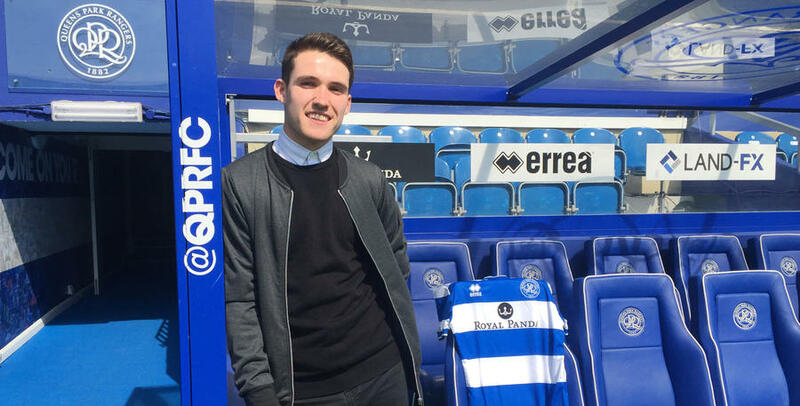 Speaking exclusively to www.qpr.co.uk, Smyth revealed his delight at agreeing a deal with the R’s. “It’s a dream come true – it doesn’t get much better than this!” he said. 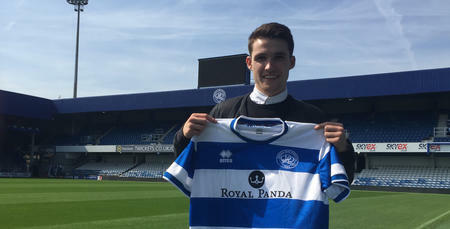 “I’ve always had a soft spot for QPR – back in the Austin and Zamora days especially. They’re two strikers I admire greatly. He added: “I know this is a massive step up for me, but it’s one I’m relishing. I’m hungry to do well here. “I’ll get my head down, work hard and hopefully do enough to impress the manager. A regular scorer for Linfield in the Irish Premier League over the past two seasons, Smyth is yet to represent the Northern Ireland senior team, but was invited to join the squad at Euro 2016 by manager Michael O'Neill in order to gain experience and boost numbers in training. He has made four Under-21 appearances, scoring once, in the 1-1 draw away to Ukraine last year. QPR Director of Football Les Ferdinand believes Smyth has the potential to really progress at Loftus Road, commenting: “He’s a young talented kid who we really feel can develop at QPR. “We’re really pleased to bring him to Rangers, because there was a lot of interest in him from a number of clubs. 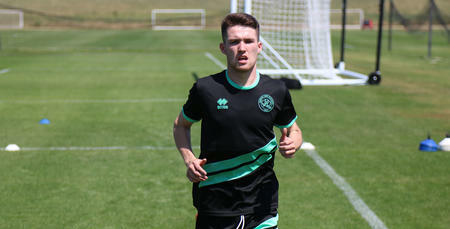 “He’ll initially be with our Elite Development Squad group. But we feel that he’s capable of pushing for a place in and around the First Team. I’ll get my head down, work hard and hopefully do enough to impress the manager.